The Spirit XT-2DB 4-string bass guitar is a breakthrough for contemporary bassists. 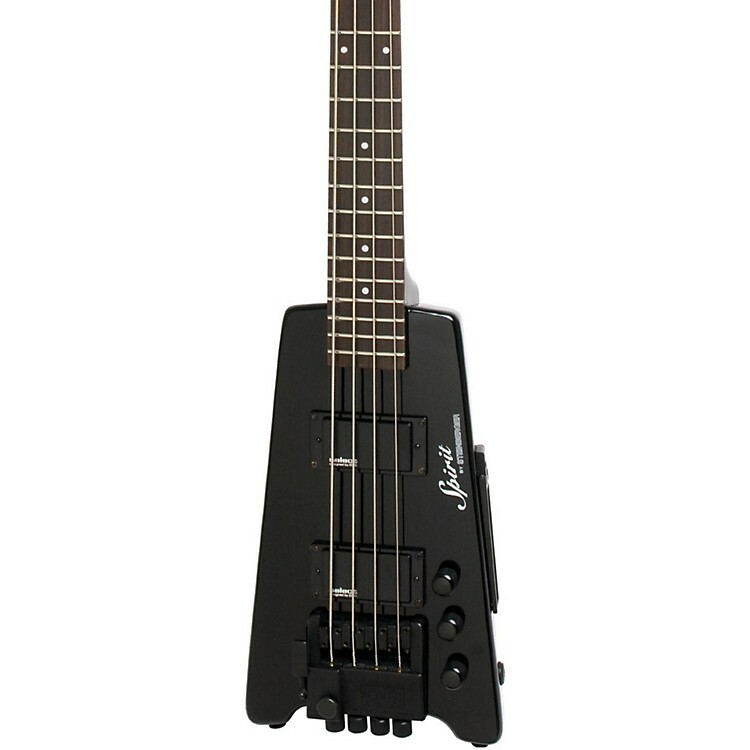 It features the patented Steinberger DB-Tuner, which extends the range of the E-string from Eb to B. This electric bass also features a 3-piece, hard maple thru-neck construction with the patented Steinberger Double-Ball Tuning System that provides rock-solid tuning, stability, and tone. At only 38.50" in length, it is among the most travel-friendly and convenient full-size, professional basses on the market. Neck Width at Zero Fret: 1.50"